“There goes the neighborhood,” the old saying goes. By now conversations about how gentrification is changing the streets of Bushwick daily (no pun intended) are as common as discussions about how unreliable the L train is or even the weather. 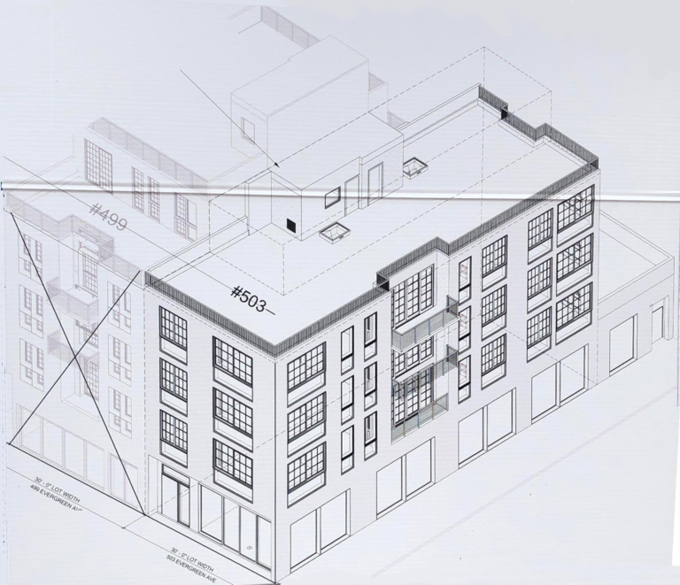 Over the past few years, reports of permits to build high-rises that will tower over the rest of Bushwick have become commonplace, and it’s hard to keep track of all of the construction, whether colossal or modest. 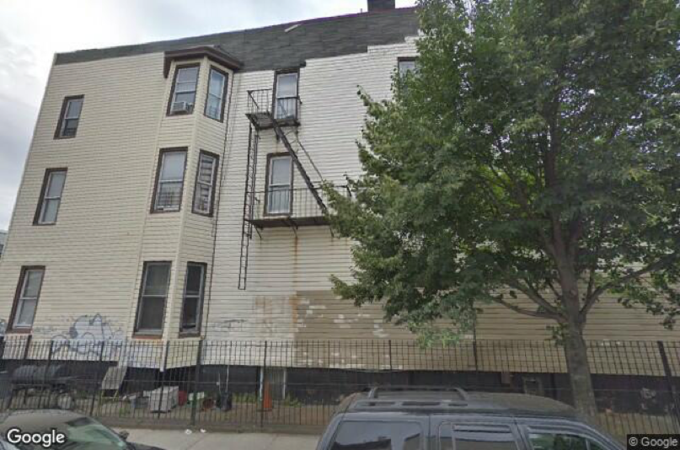 Here’s a roundup of some of the most recent additions to Bushwick’s burgeoning cityscape. And because the city is ever-expanding, you’ll want to check back for more updates in the near future. Construction started in late March on a new building set to include 21 rental units within a total square footage of 14,693 square feet. The five-story residential building will also include an “unspecified community facility” on the lower levels as well as a 2,000-square-foot parking area, which will fit 11 vehicles. Construction is expected to be completed by summer 2020. 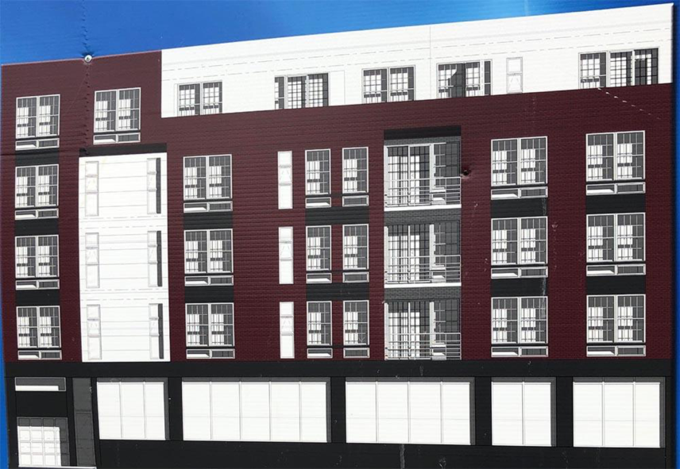 2. four-story mixed-use building at 503 Evergreen Ave.
Construction has begun on a four-story building comprised of nine rental units and a community facility to take up a total of 13,159 square feet. The expected completion remains undetermined. Medical offices will take up the 7,000 square feet of the first floor and the rest of the high-rise will be divided into 32 units. 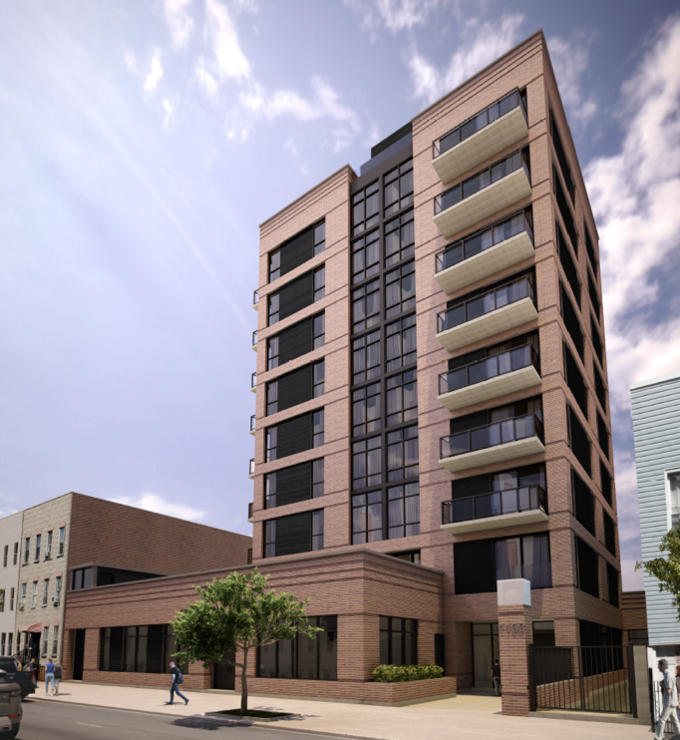 Construction is underway on the building which YIMBY reports includes floor-to-ceiling windows and a brick exterior, a design which the real estate site mentioned resembles that of the 11-story development that’s under way on 301 Himrod St.
A rendering of 333-335 Irving Avenue, courtesy of CW Realty. 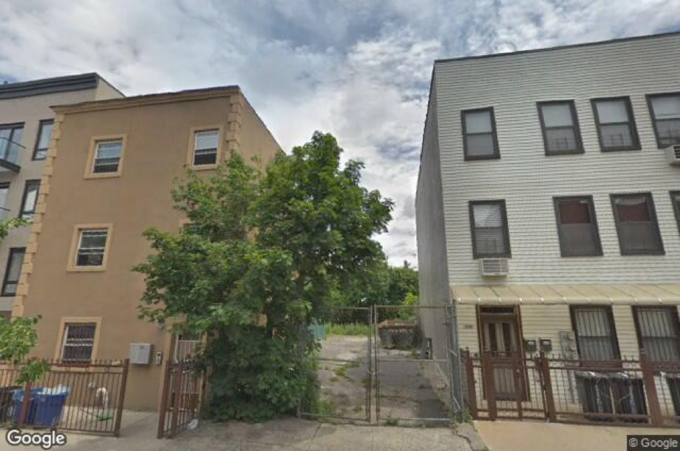 At 333-335 Irving Avenue, a block away from the Myrtle-Wyckoff Avenue Subway Station, plans for a 13-story building with 71 units have been filed. 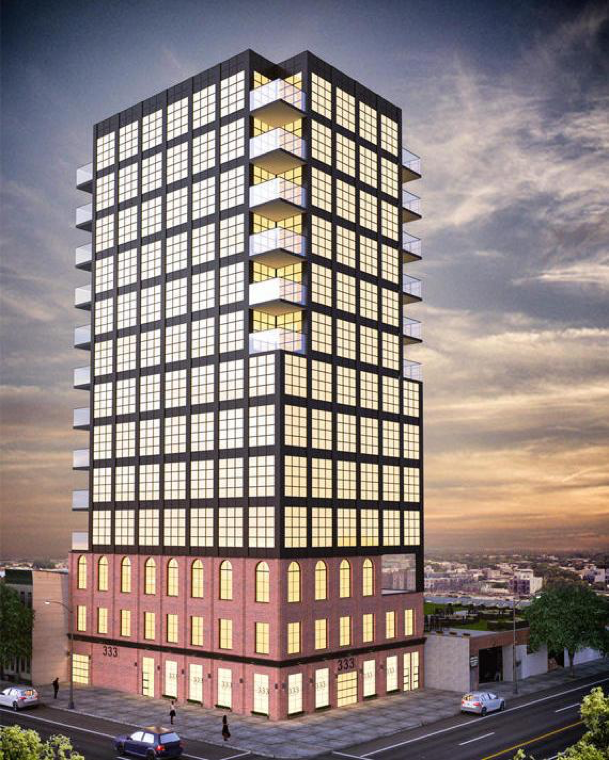 The high-rise, among the tallest in Bushwick, will include a 10,000-square-foot retail portion. Construction on a four-floor building, consisting of six units, is set to start in 2020, City Realty reports. 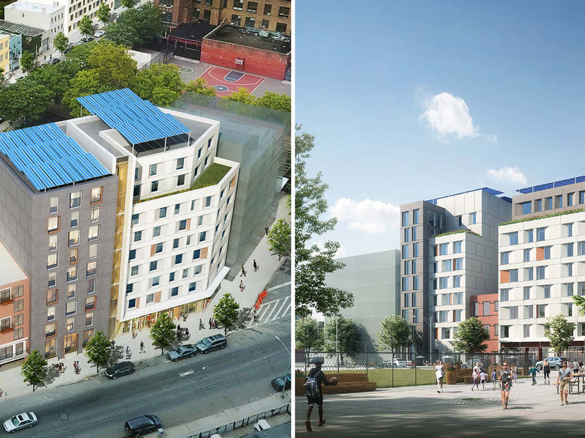 After an eight-year legal battle stemming from racial and housing discrimination, the plans for the construction of the Broadway Triangle, located between Flushing Avenue and Broadway at the intersection of South Williamsburg, Bed-Stuy, and Bushwick, are underway. According to Patch, Unified Neighborhood Partners will work with the city and developers to build 380 affordable units. The Real Deal reported that plans for a 1,146-unit nearby in the “triangle” are also moving forward after “discrimination suit against the developer was dismissed in July.” Construction on the first site will begin in 2020. In 2021, construction on a five-floor building with nine apartments will begin, City Realty reports.